I speak at corporate HQs, university campuses, and high-value conferences. I support entrepreneurs, executives, thought leaders, and authors in their journeys. 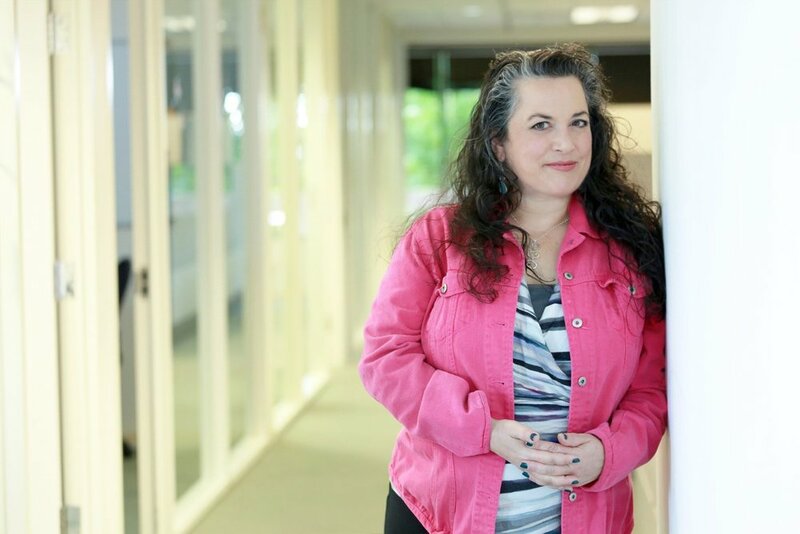 I work with individuals, and I work with organizations of all sizes. 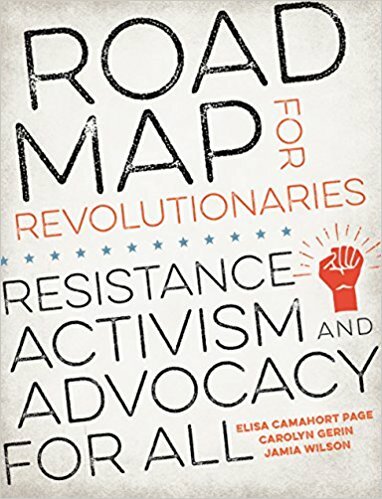 A direct, snappy guidebook on engaging in effective day-to-day activism and advocacy at all levels that uses checklists, interviews, and case studies to showcase the tools for making the changes you want to see. As marches, protests, and boycotts return to the cultural conversation in the United States and everyday people look to take action and make their voices heard, this hands-on, hit-the-ground-running guide delivers lessons on practical tactics for navigating and protecting one's personal democracy. Aimed at people who want to act but don't know what to do next.